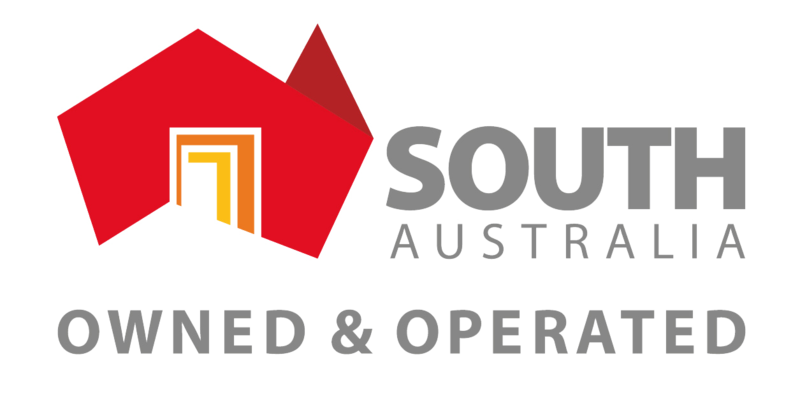 The developer from Co-Built Affordable & Sustainable Housing Pty Ltd has undertaken a new project in Adelaide’s north, which aims to reduce the city’s carbon footprint and increase awareness of sustainable housing. 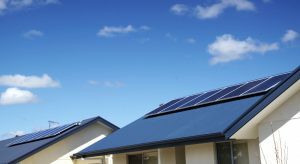 “Ecorise @ Playford” in Munno Para West will include 23 houses with 1.5kw solar panels, a 250L solar hot water unit, a 9000L underground water tank, land for a community garden and a seven star energy rating. Mr Mucci said these elements make the homes 30 per cent more energy efficient than a six star rated home and “will generate savings of up to $30 a week”. “There has been a lot of talk about climate change, carbon footprint and a lot of people make a lot of noise but not many people do something about it,” he said. “This is my response to climate change and to lowering the carbon footprint. The eco-friendly houses will have three bedrooms, with a master offering an ensuite and built-in robes. An open-plan living, dining and kitchen zone will feature at the rear. Each home will be offered on a fixed price contract from $259,000, with first home buyers and seniors discounts available. Ten homes have been built and sold, with three more to start this month. 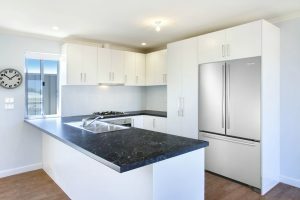 Suzanne Hill moved into one of the new properties in Munno Para six months ago and said she was looking forward to the eco-element benefits. Eco-Developments around Adelaide have been on the rise. 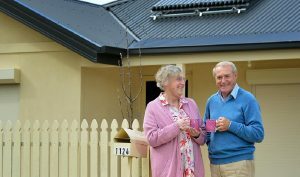 Mr Mucci has also developed the Eco Built Cottages at the Aldinga Arts Eco-Village, which was completed in 2010. The Village includes 24 eco-friendly cottages, which focus not only on environmental sustainability, but also on the Arts and Perma-Culture. With many of the homes now using recycled building materials, the original development includes underground rainwater storage, solar electricity and solar hot water.